We love to play music, hear music, see music performed and to build and sell musical instruments. At Gold Tone, we embrace all music and musicians: beginners, hobbyists, professionals; fans of bluegrass, folk, pop, rock, or any genre. We believe that music is born in the human heart and that its expression is the ultimate statement of our humanity. 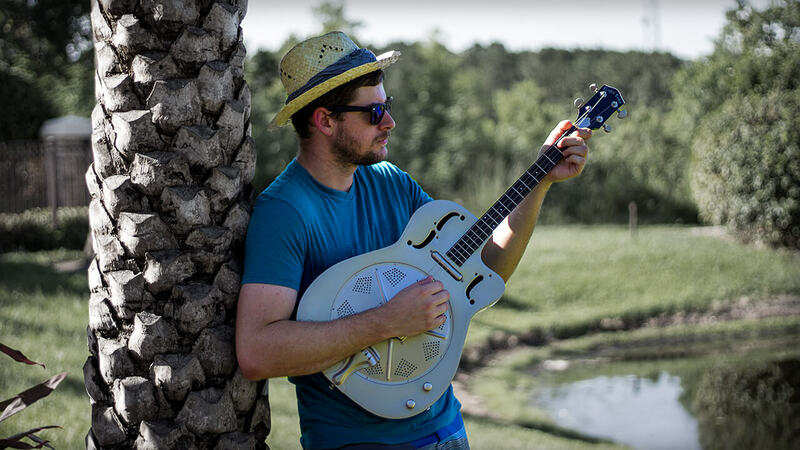 Gold Tone's mission is to inspire everyone to give a voice to their musical ideas through the medium of our fretted instruments of the highest quality, offered at the fairest prices possible. Gold Tone was founded by Wayne and Robyn Rogers, who still operate it to this day. Our extended family works hard every day to ensure that each instrument that leaves our facility meets the highest standards of utility and value. 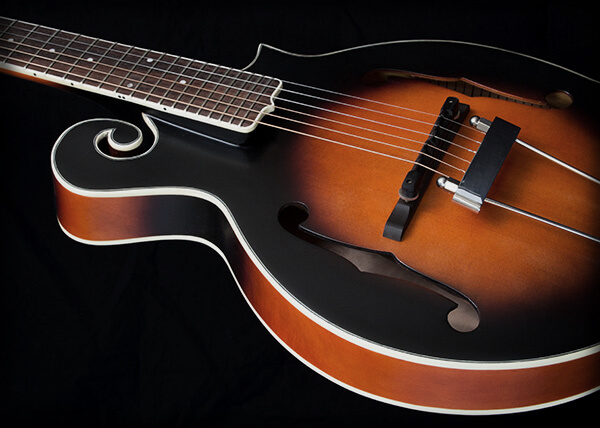 All Gold Tone instruments are designed in-house by Wayne and our luthiers and are available nowhere else. Each and every instrument is played and inspected by Robyn Rogers herself, before being sent out into the world. At Gold Tone, we care about YOU, the player. Anyone who has ever owned a Gold Tone instrument is truly part of our family. If you call us at 321-264-1970, you'll speak with someone that is committed to your total satisfaction. Whatever the issue: praise or criticism, custom work or repair, customer service or accessories, you'll find us eager to please and ready to help. Select Your Instrument No two musicians are alike. 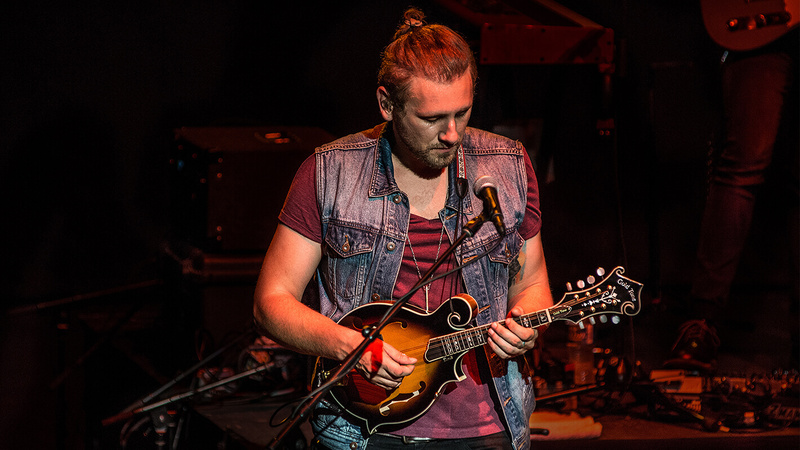 Select your Folkternative style to see what new voices fit you. News and Updates Everything new and exciting going on at Gold Tone. 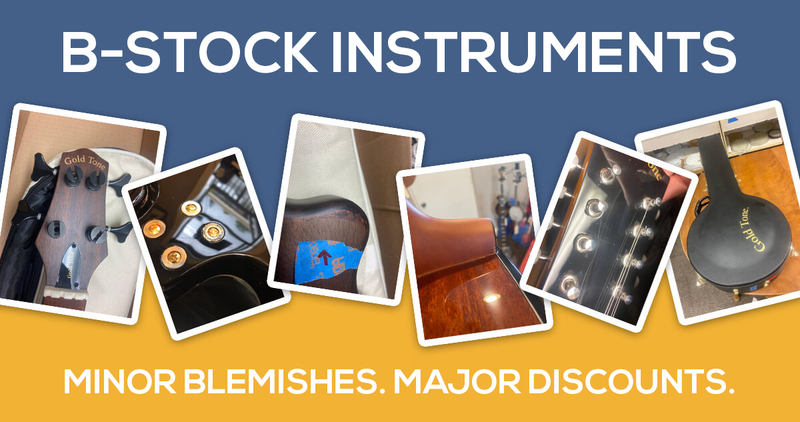 B-Stock instruments play and sound perfect and meet our quality standards, but may have some slight cosmetic wear that prevents us from selling it as A-Stock. These instruments are still set up by our luthiers and come with a full warranty! 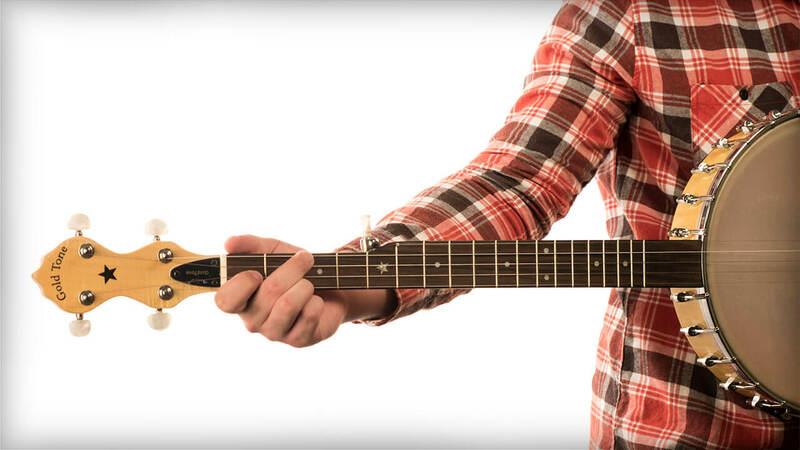 The MC Banjo kit is designed for the do-it-yourself craftsman. 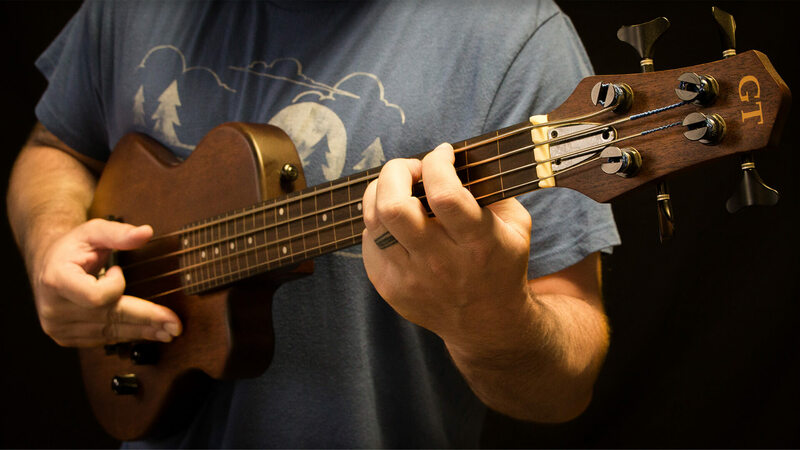 Based on our MC-150 banjo, it utilizes a vintage proven design which provides excellent tone! Everything is pre-shaped, drilled and ready for final assembly. 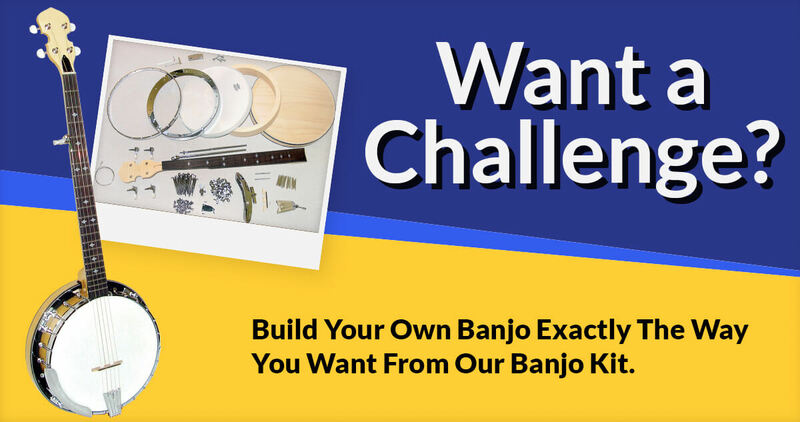 Get Your Banjo Kit Now! 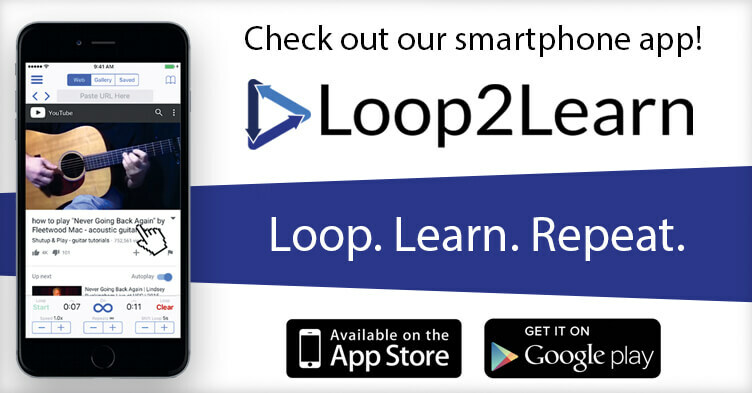 This new mobile app makes learning new songs faster, easier and more efficient. You can loop a section of any Youtube video (or your own videos) to practice along hands-free. 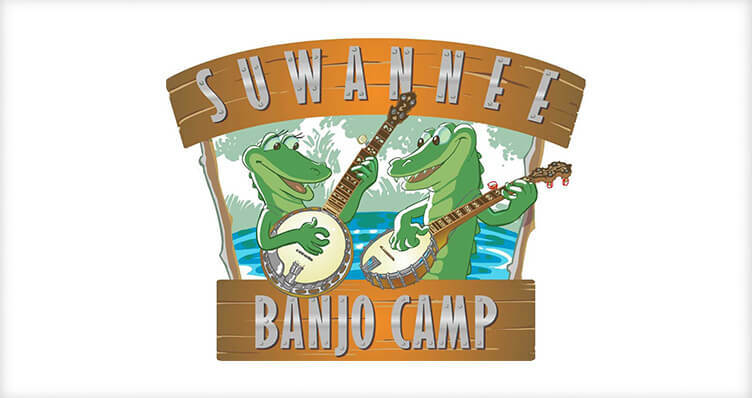 Suwannee Banjo Camp (in Live Oak, Florida) is a 4 day celebration of banjo music that includes community jams, demonstrations, concrets and hands-on classes from well-known players. It runs March 21st-24th so be sure to sign up now before it is sold out! Gold Tone is proud to support wonderful musicians from all over the world. Here we feature the soulful Libby DeCamp. Listen to her beautifully haunting, folk and roots-inspired music that comes with a raw directness and lyrical edge. 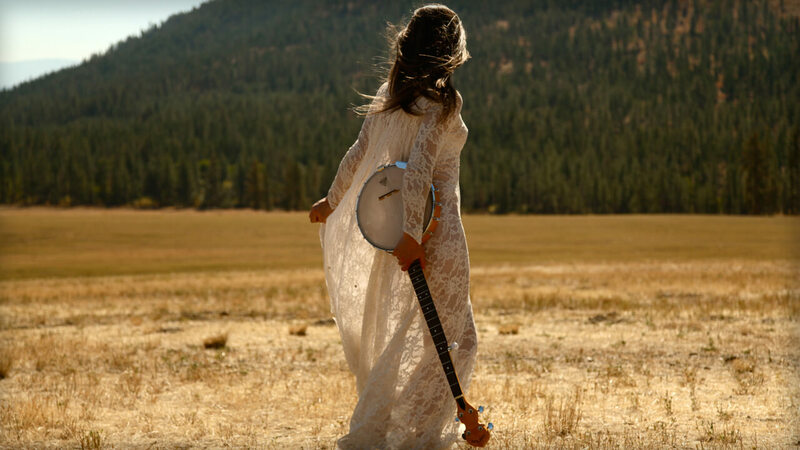 See Tour Dates, Hear Her Play and More! Customer Resources The starting place to get connected. 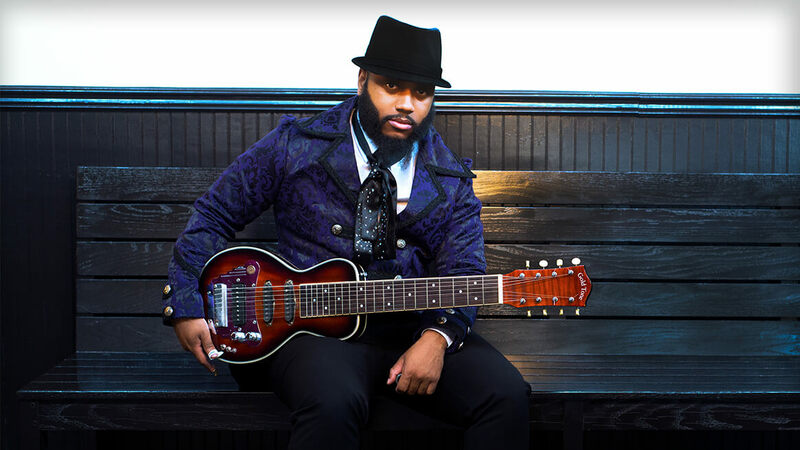 We care about you as a musician and we know there is more to an instrument than just owning one, it is a connection. 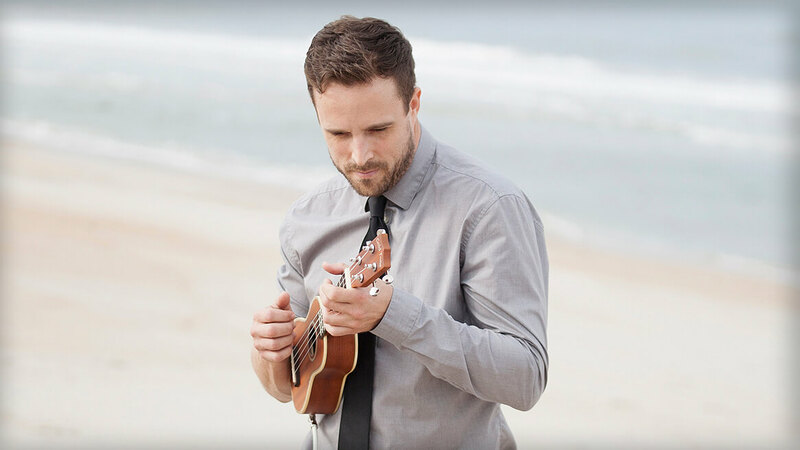 The perfect instrument is one that lets you express your passion without distractions or compromise. 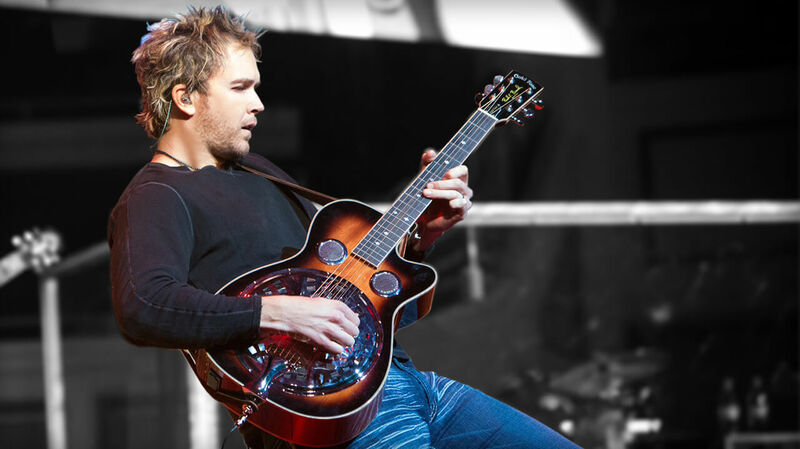 Wayne Rogers founded Gold Tone on this principle and that is why every instrument is carefully setup so that they let you express yourself with no compromise. As hobbyists or professional musicians, we are very dependent on the tools of our trade. Nothing is worse than unexpectedly developing a problem with your beloved instrument and being stuck playing air guitar. 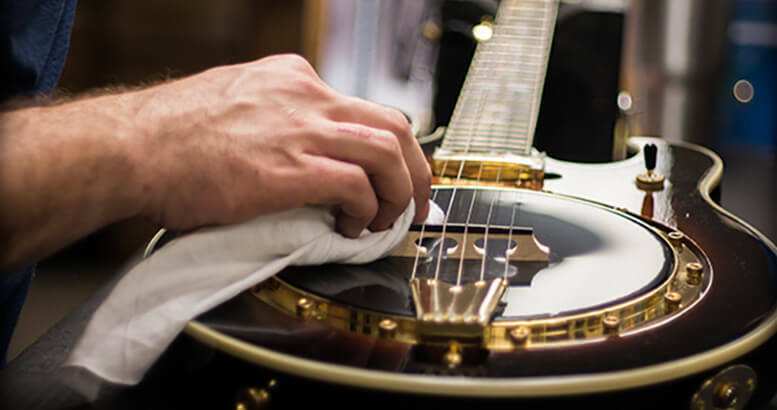 Registering your warranty ensures that you have the maximum protection offered for your instrument, and if you ever have a problem, just give us a call and we will be there for you. The final step is up to you. We strive to do everything we can to remove anything that hinders you from making music as it was intended. The only thing holding you back now is making the decision to join the Gold Tone community. Find a dealer. Find your voice. Get connected. Welcome to Gold Tone Music Group. 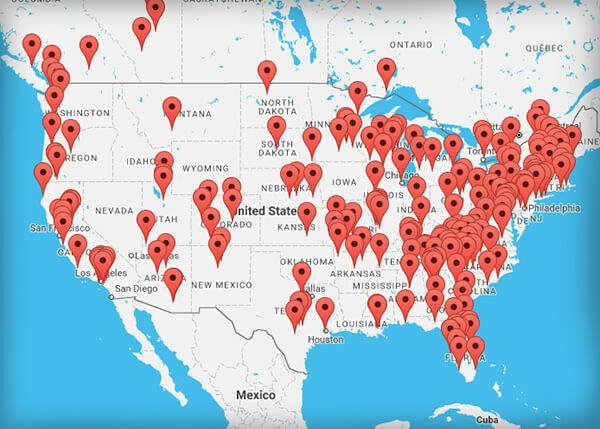 Find an Authorized Gold Tone Dealer!